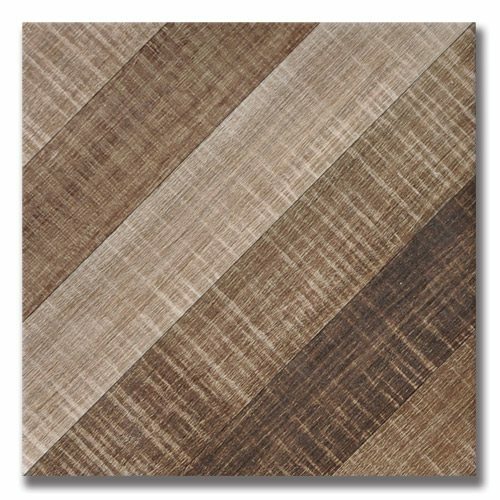 Mill features diagonal lines of antiqued wood, in a gentle blend of tones. 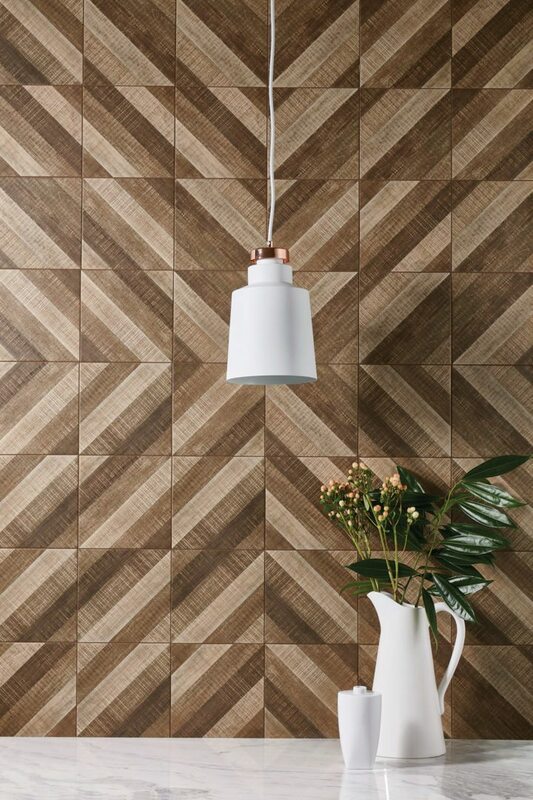 The diagonal lines can be used to create a variety of customized looks. Due to the inherent characteristics of porcelain, there may be variations in color, movement and texture from lot to lot.